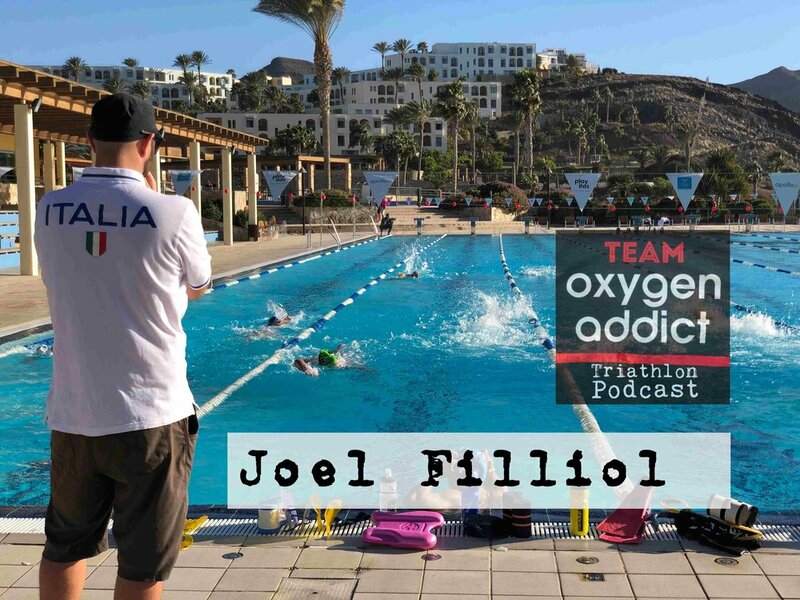 Joel Filliol is one of the world's best triathlon coaches. From coaching Simon Whitfield to silver at the Beijing Olympics, Filliol has gone on to working with the likes of Mario Mola, Sarah True, Richard Murray and Katie Zaferes. He's also been Head Coach for Triathlon Canada and British Triathlon and is currently the Olympic Performance Director for the Italian Triathlon Federation. So if you've ever wondered how the world's best triathletes train together, or how they peak for races you'll love this interview. *Why a change in coaching set-up will propel Non Stanford forwards. *Why he's not surprised the Brownlees have struggled with injuries in recent years. *The biggest mistake Age Group athletes make. We have a copy of ‘To Make Athletes Faster’ to give away to our listeners! To be in with a chance to win, simply leave a review of the podcast on iTunes, and post a screenshot of your review to the thread in the OATC facebook group - and you get entered into a prize draw ! Simple! We’re aiming for 200 5* reviews by the end of January, when the prize draw will take place. Can you help us get there, and be in with a chance to win this amazing book too? !